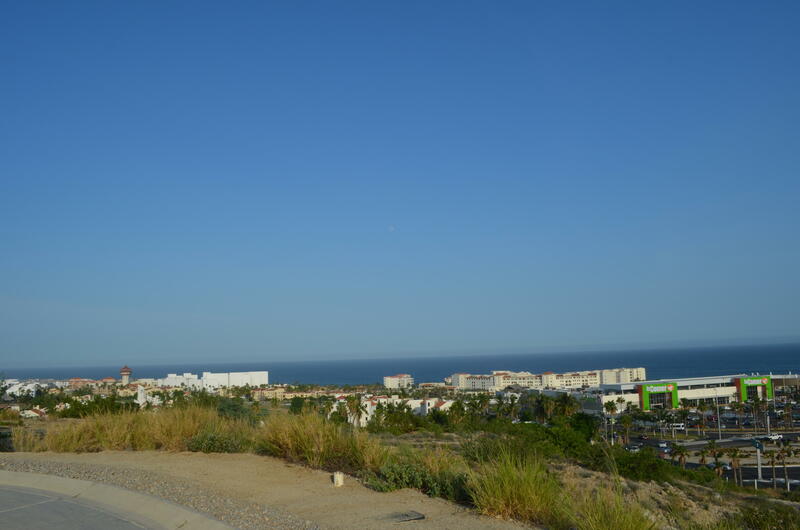 nice size flat corner lot, this can be perfect for a 2 level nice new house, with all the facilities, of campestre, this lot includes the Beach Social Membership and is ready for your new house. La Canada 2, lot 7, is located inside the exclusive gated golf course community of Club Campestre, San Jose, along the tourist corridor.Design and build your custom home on this 613.33mt lot, and enjoy the peaceful life style this great neighborhood has to offer.With remarkable Sea of Cortez and golf views, surrounded by spectacular Nicklaus Design faraways. 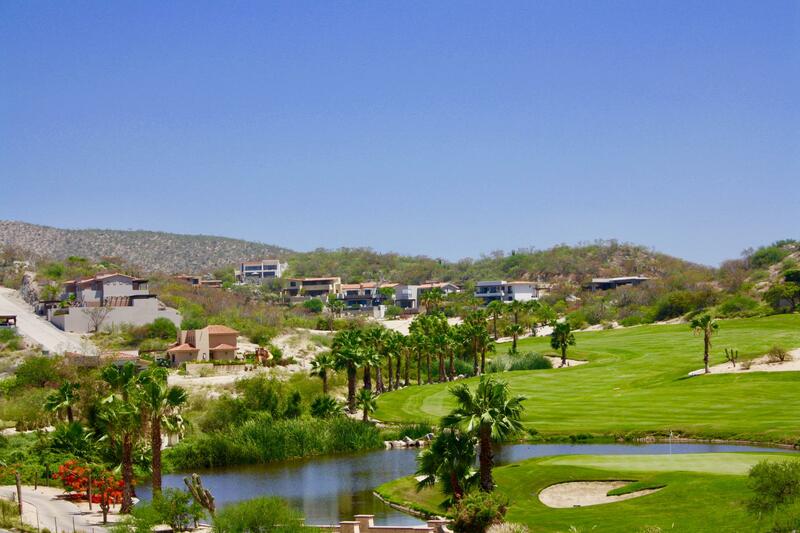 If you are looking for view, this is the best option in Campestre. Ocean and golf course view. lot overlooking from Palmilla to Punta Gorda. Price includes beach club membership. 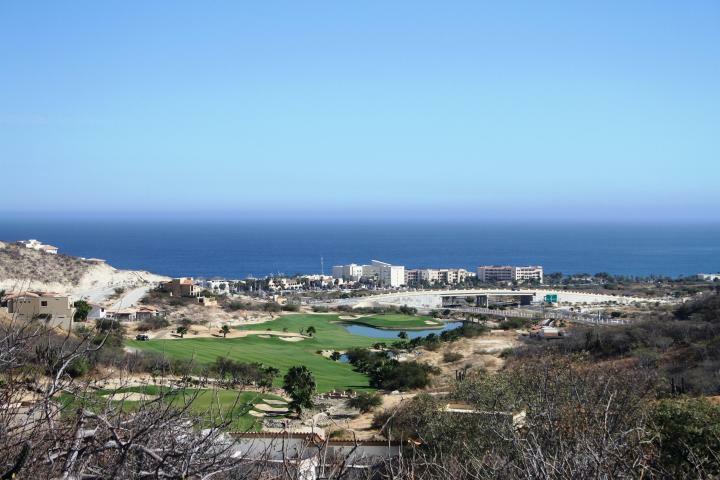 Ocean view lot with elevations offering sweeping Sea of Cortez views as well as views of Jack Nicklaus' Holes 6 and 7. 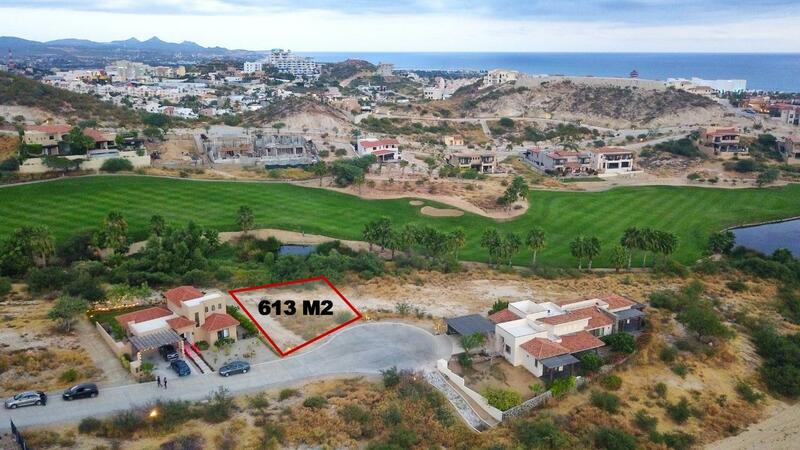 Located in Canadas subdivision of beautiful Club Campestre Master Planned community, lot 58's building pad level clears above the neighboring homesites. Choosing this lot offers both certainty and security of your views. 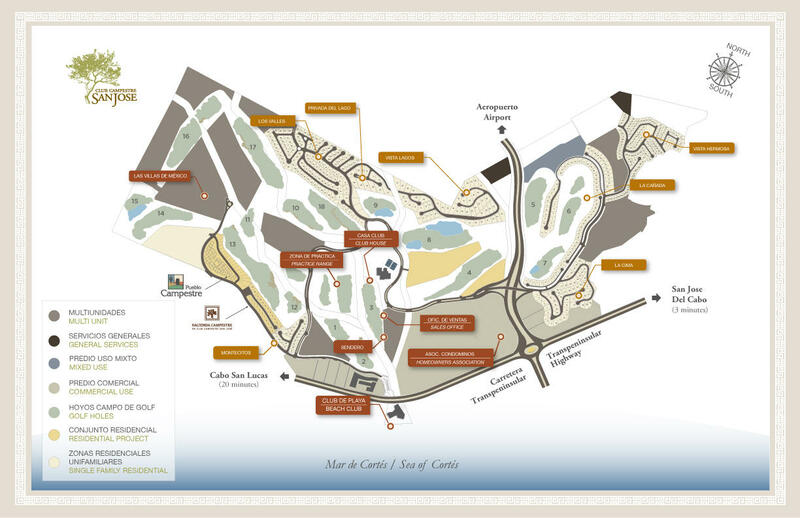 Home site 50 sits on a quiet Cul de Sac street within Club Campestre, a low density, 500-acre resort development. This master planned community offers custom homes, home sites, condominiums and villas. 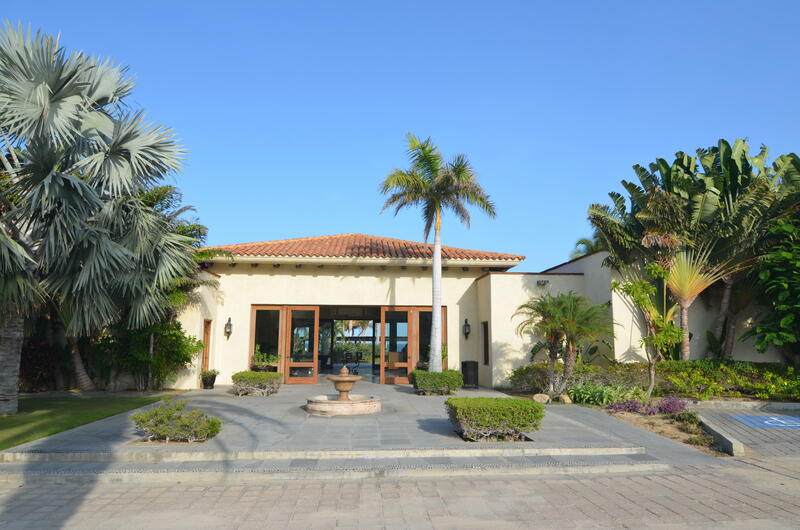 The owners beach club, Tennis courts and Jack Nicklaus golf course are just some of the reasons to choose Club Campestre.